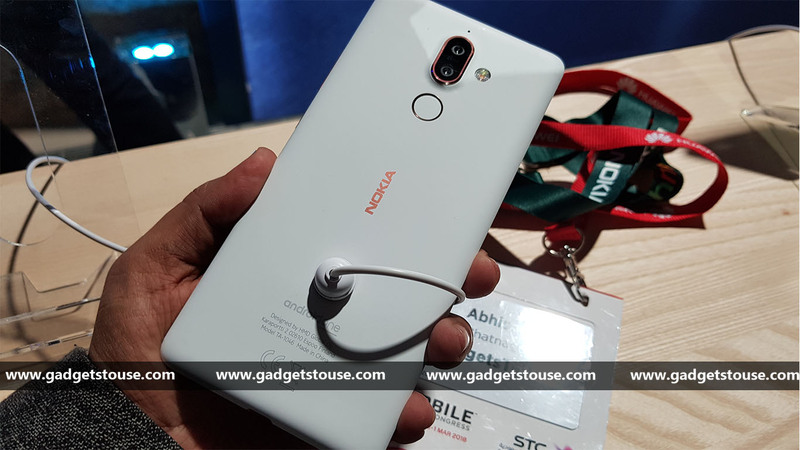 HMD Global had launched the mid-range Nokia 7 Plus during the MWC 2018 held in Barcelona and the device recently went on sale in India. Now, just a few days after it went on sale, the company has announced that the device will soon receive an update to enable dual 4G VoLTE on the device. The confirmation came from Juho Sarvikas, Chief Product Officer, HMD Global on Twitter when he replied to an user that, “Thanks Sid for the awesome review and don’t worry, 2nd sim will support LTE shortly!”. It is expected that HMD Global backed Nokia will soon push an OTA update to enable dual 4G VoLTE for the device. Since the launch of Reliance Jio in India, other operators such as Airtel, Vodafone and Idea have launched VoLTE services to stay competitive as Reliance Jio was the first operator to introduce VoLTE in India. Currently, the Nokia 7 Plus supports 4G VoLTE in one SIM and the other SIM supports 3G only. Once the device gets dual 4G VoLTE support, users will be able to switch between the two SIMs easily. The device is also supposed to get Face Unlock feature in the coming days. The Nokia 7 Plus runs on Android 8.0 Oreo out-of-the-box. It features a 6 inch full HD+ IPS LCD panel with a resolution of 2160 x 1080 pixels and an aspect ratio of 18:9. The display is protected by Corning Gorilla Glass 3. Coming to the camera department, the device features a dual camera setup on the back – there is a 12MP primary camera with a f/1.75 aperture, 1.4-micron pixels and a secondary 13MP camera, assisted by a dual tone dual LED flash. On the front, the Nokia 7 Plus comes with a 16MP f/2.0 camera.